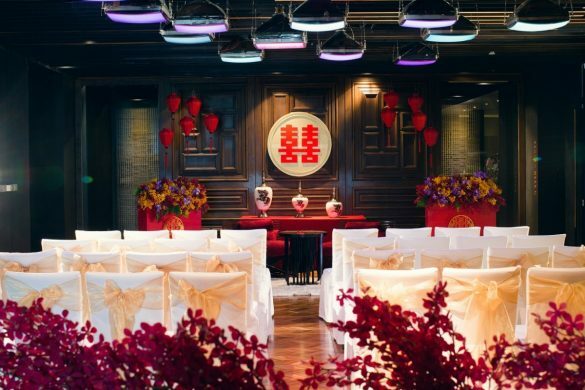 Celebrations of love at the most stylish wedding hotel in Bangkok! 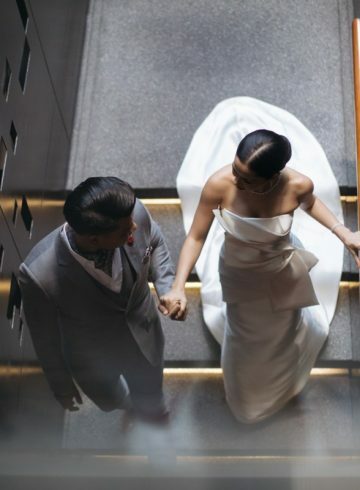 It's the first day of the rest of your lives together, SO share the love and cherish the moment. 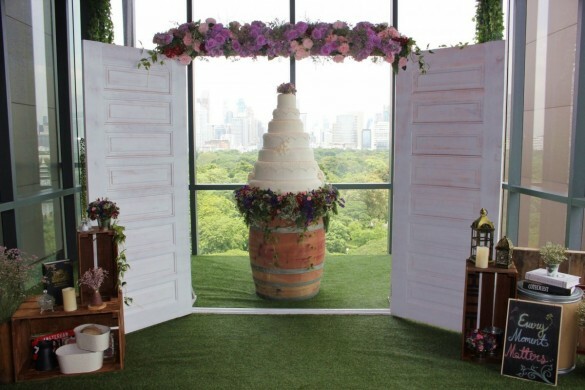 Glittering ballroom or rooftop al fresco, Asian Chic or fairytale wonderland, however you dream it, our InspiredMeetings team will make your wedding the most fabulous day of your lives. 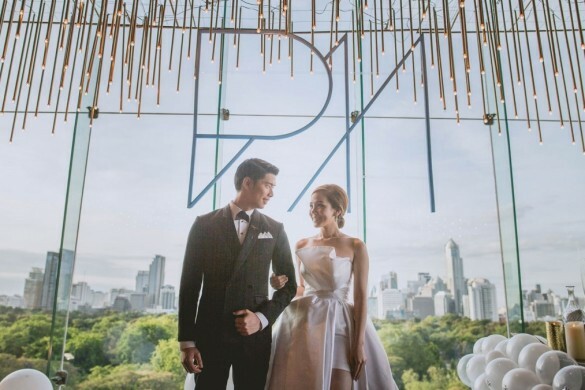 With a choice of romantic venues and one of the most comprehensive wedding packages in Bangkok, the stage is set — the red carpet rolled out to usher in the guests, coming together in celebration of love. 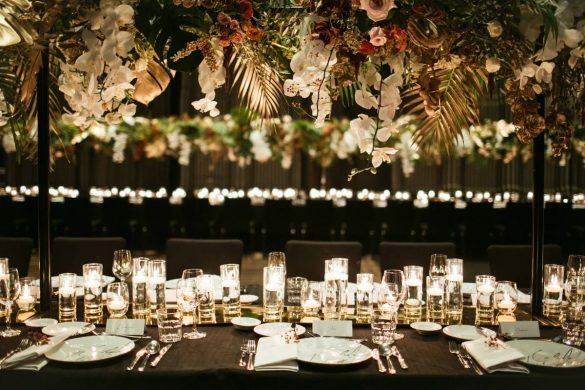 From organizing an engagement celebration, planning a bachelorette and bachelor party in Bangkok, the grand wedding reception, to the after party, every detail is bespoke, every moment at SO Sofitel Bangkok planned to perfection.